Design Your Own Custom Furniture, Wall Unit or Wardrobe Cabinet. 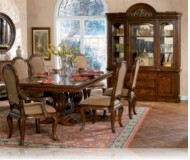 One of the numerous benefits of buying furniture from our line is that they are extremely customizable. Whether its a living room wall unit furniture, wall units, wardrobe cabinets, bedroom wardrobes, bedroom furniture set, wardrobe cabinets, or walk-in closet, we can customize many of our models in whatever sizes, finishes, colors or configurations to meet your particular needs, so you can create custom furniture that is completely unique. With one of our manufacturers located in New Jersey, we have greater control over the quality and the lead-time of our products. Custom orders through our website take only 1-2 weeks before they are ready to ship. 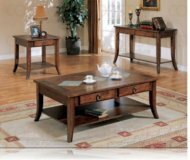 This is far less than other custom furniture operations, especially considering the quality and level of customization of our furniture line.